Throughout modern industrial times gear systems and belt systems have been the norm in the main stream thinking for power transmission. However, a different type of system, traction drives, have been around for many years and offer significant improvements in efficiency, noise/vibration and simplicity. 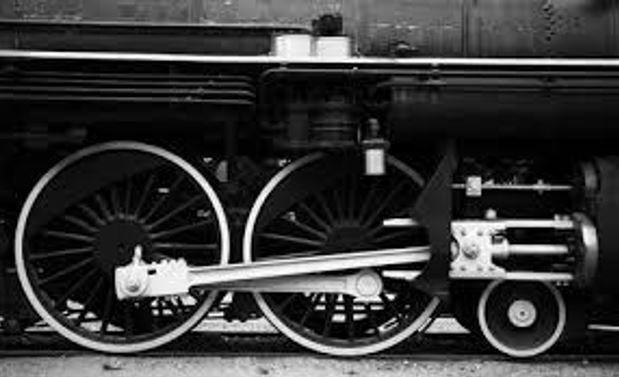 Traction drives were first invented in the 1800’s, but their benefit could not be realized until today when advancements in manufacturing, materials and fluids made it possible. 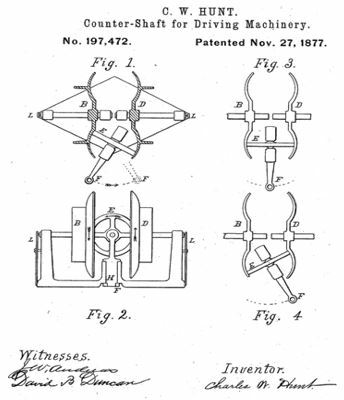 The earliest patent literature for traction drives was from C.W.Hunt CVT in 1887, and in the 20’s through the 40’s General Motors worked with traction drives then in the 70’s to date NASA has interests in traction drive technology. 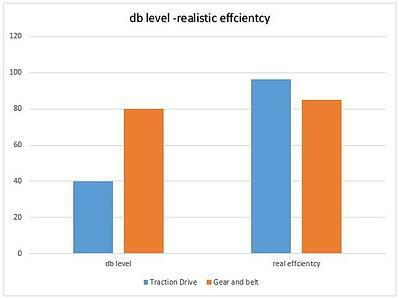 There has always been interest due to the clear benefits of traction drive technology. However, it was not until companies like Santolubes started to develop new fluid technology could the benefits of traction drives be realized. Example being the older fluids had a coefficient of friction in the .05-.06 range where today they are in the .1-.12 range, this allowing higher ability to transfer torque with less normal forces. The CNC machine era allows more accurate machining allowing more novel designs to be manufactured. This new technology fluid along with simpler designs, new methods of manufacturing and cleaner steels have all been contributing reasons why traction drives are gaining traction today. Currently traction drives are used in superchargers, turbo chargers, electric vehicles, pumps, HVAC, and medical just as a start. Many more applications will blossom as the word of the technology spreads. 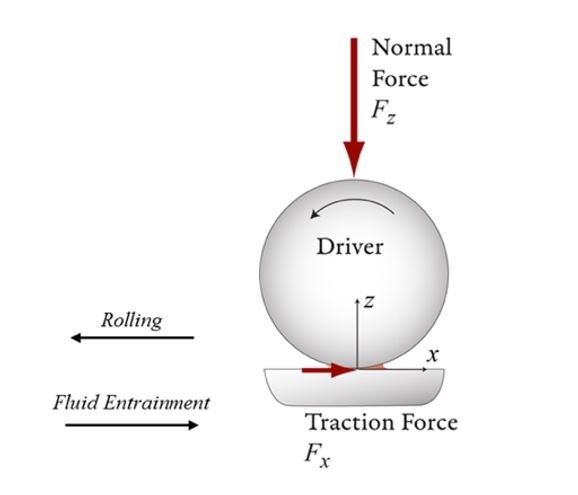 Traction drives work by using normal force to generate usable rotational torque via multi viscosity traction fluids. These fluids while under pressure temporarily become a solid preventing metal to metal contact while also distributing the pressure at the contact patch as well as transferring of torque. This rolling motion of traction drives allows them to be very efficient and low noise producing compared to the mainstream current technology such as gear and belt systems. Gear systems lose efficiency from the relative motion of the gear teeth causing a sliding action and churning of the oil/grease. Belts lose efficiency from the bending action of the belt along with the sliding action of both toothed belts and standard V-belts. Toothed belts are basically a gear set but one gear is a rubber type material. Many current traction drives require a separate mechanism to apply the normal force to the rolling elements. These mechanisms range from spring loading to hydraulic clamping. Some drives have fixed loading meaning the drive will slip when the torque surpasses that of the usable torque allowed by the fixed amount of normal force. This is not ideal for both situations because adding a separate mechanism to apply the normal force adds complexity and cost. 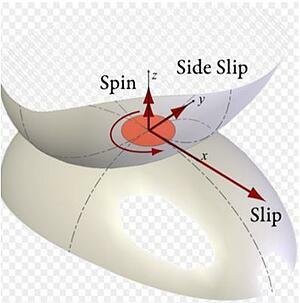 And when having a fixed amount of force giving normal force the rolling elements are always under high hertzian contact stresses that will lead to shortened life. 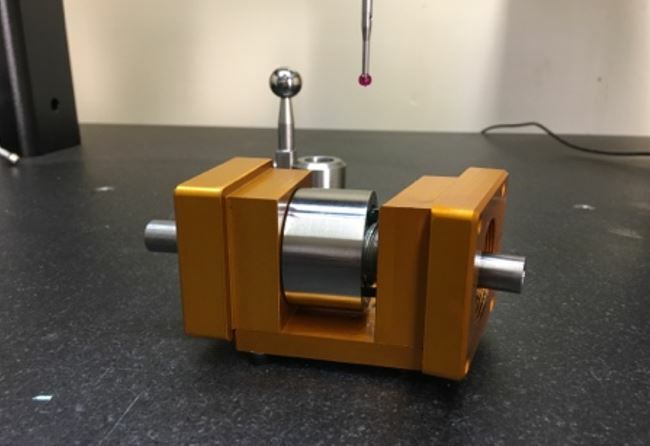 However, a new innovative approach for traction drives solves this issue by not needing an additional mechanism to generate the needed normal force to transmit the required torque and the normal force is proportional to the required torque. A perfect blend. Rolling Motion Industries has developed an innovative traction drive system which utilizes its natural design for its function. This new technology allows the rolling elements to roll in the path of least resistance simply because the balls are not told how to roll (pinned). Current traction drive technologies have pinned rolling elements that puts much demand on manufacturing tolerances and also impedes on performance by increasing spin and slip in the contact regions. This increasing heat, wear and decreased life of the fluids due to sheering. This traction drive technology is very unique to what’s currently on the market and has many differentiators and offerings. Capitalizing on its simplicity of operation and design allows it to be a cost-effective product that can easily penetrate many markets/industries. This traction drive technology offers, efficiency, smoothness of operation, low noise and vibration, durability and a built in over running clutch. Jewelers Machinist Company Incorporated was started by John and Ray's grandfather in 1947. Located in East New York, the company serviced the thread grinding needs in the tristate area. As the company grew through the years, it was relocated to North Babylon, NY.